The Upper East Side of New York City is one of the most elite neighborhoods in all of the boroughs. This apartment went back to basics and took a decidedly different approach than the majority of metropolitan residences in the current day. 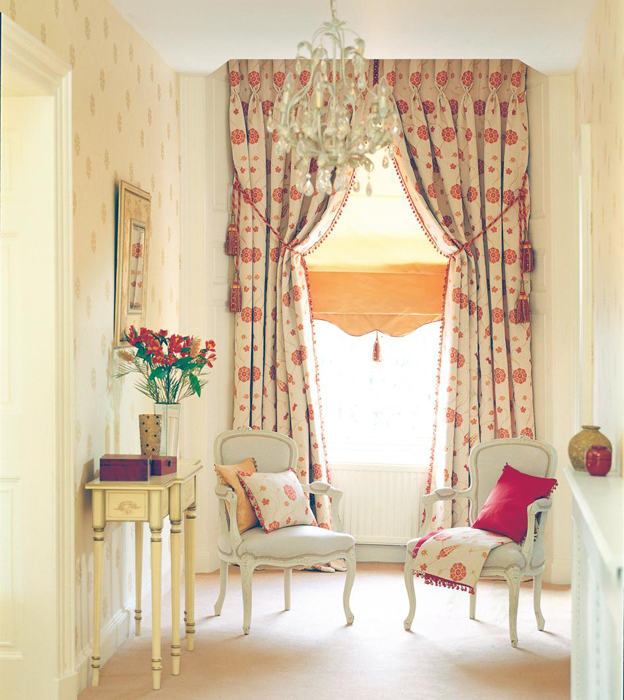 Opting for detailed drapes with end tassles. Vogue Window Fashion worked with the clients to bring small-town charm into the bustling streets of the big city. 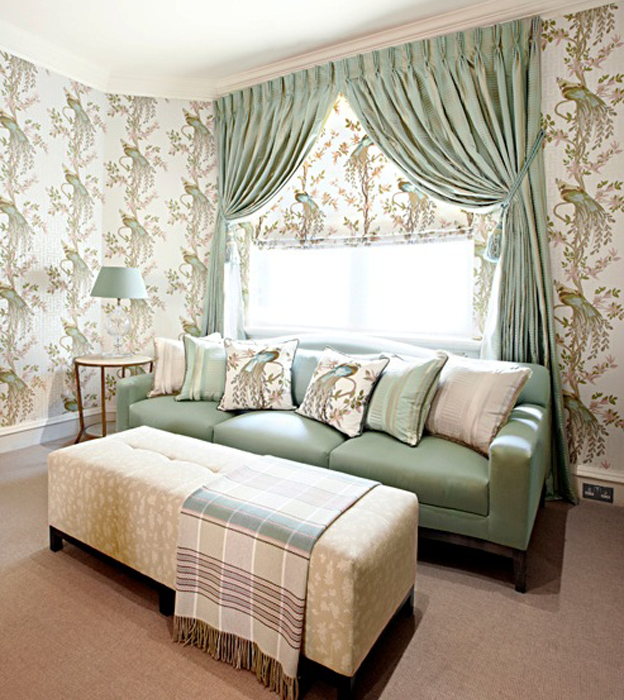 By coordinating intricately printed Roman shades with accent pillows, the entire unit went from quaint to true quality.